Spruce up your marketing strategy this holiday season with tips and tricks for businesses big and small. Tips for setting your business up for success using content marketing, social media, email, paid search, landing pages, video, and influencer marketing. 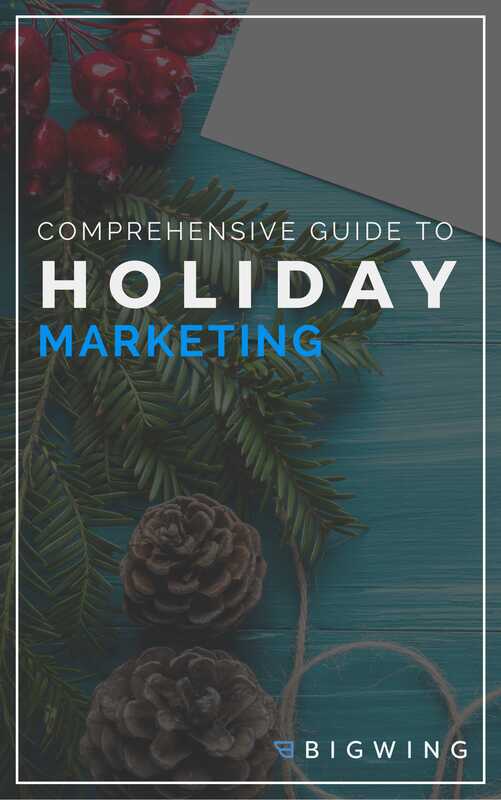 Best practices for holiday marketing and getting your products in front of the correct audiences. Insights into some of the newest trends and tools to improve your online marketing strategy. Examples of successful holiday digital marketing campaigns sure to bring you a good ole' dose of holiday cheer. Fill out the form above to receive your FREE guide!